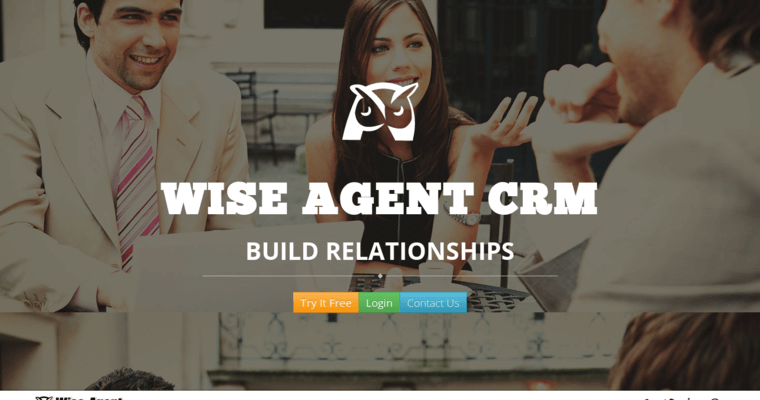 Wise Agent is the real estate CRM software that has revolutionized the industry. The software helps agents, brokers, agencies, supporting teams and related businesses take their work to a new level of professionalism and efficiency. 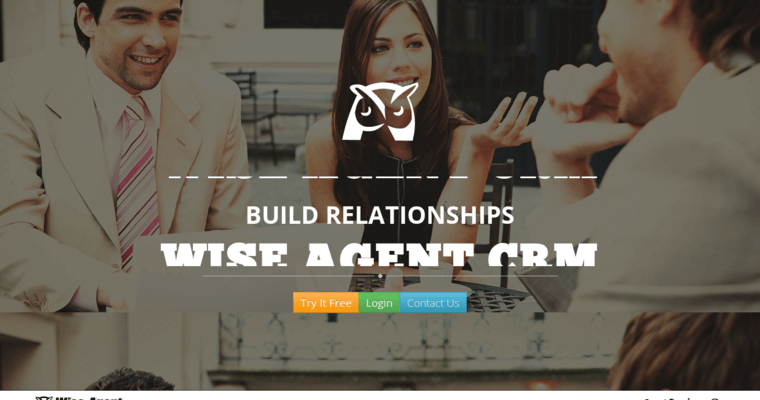 Wise Agent provides an intuitive framework for automating the collection and processing of leads. It also makes tracking responses, appointments and transactions fast and accurate. Real estate workers who want to find out for themselves how Wise Agent can change the way they work can sign up today for free instant access. Those who give the software a try never go back to their old way of doing things. 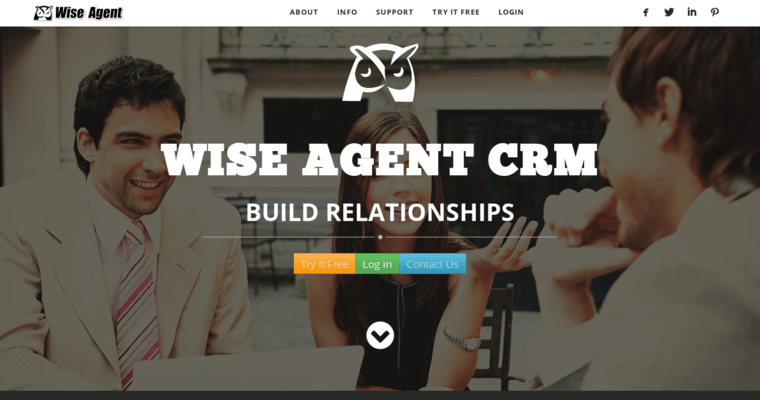 The best features of Wise Agent are the time management tools. After all, time is money. So, having the ability to automate repetitive tasks and to immediately have insights into workflows gives agents the ability to focus on the tasks that have the highest value.